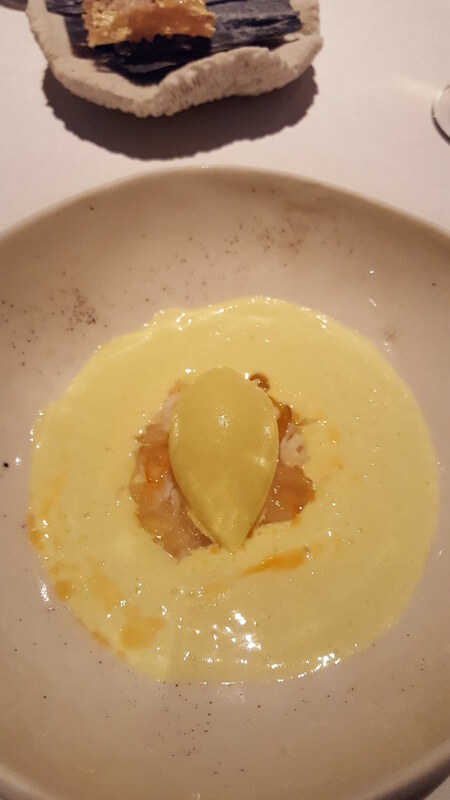 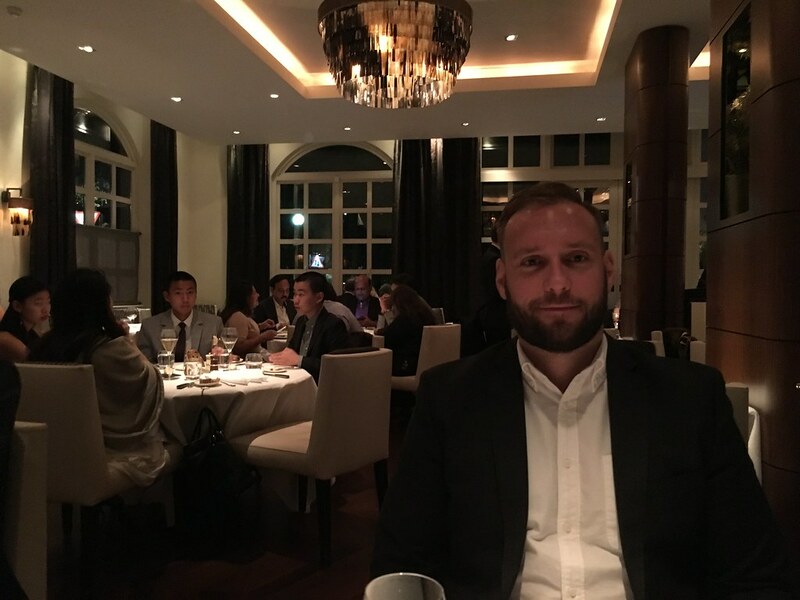 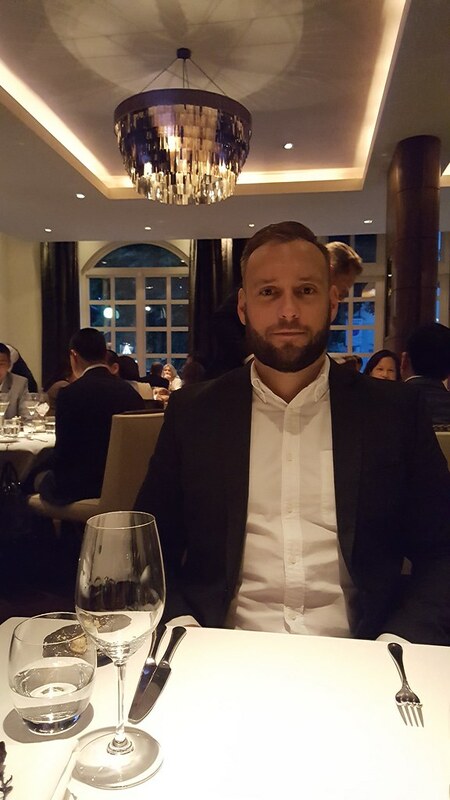 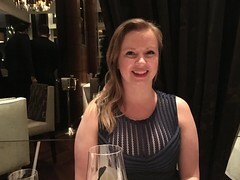 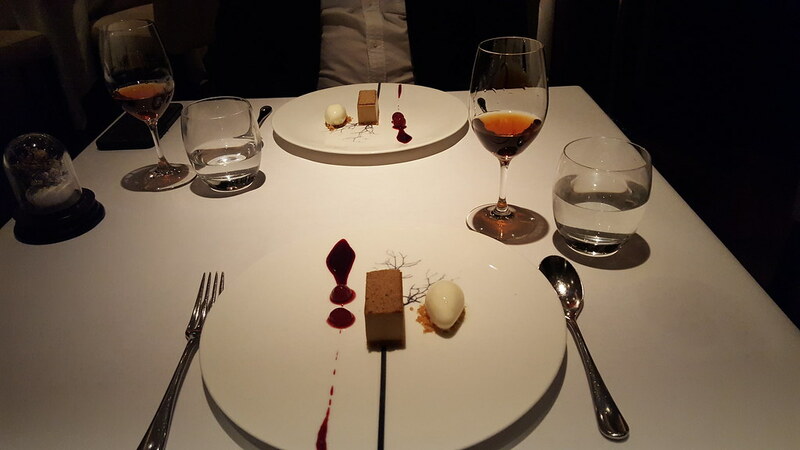 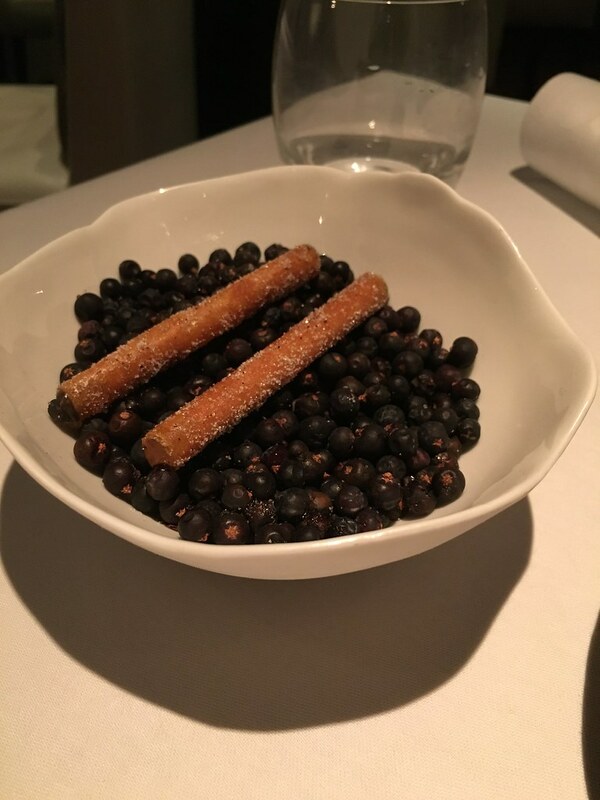 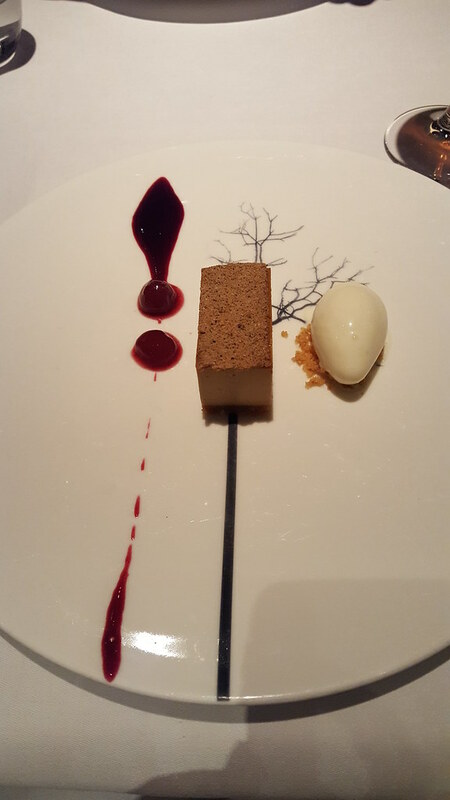 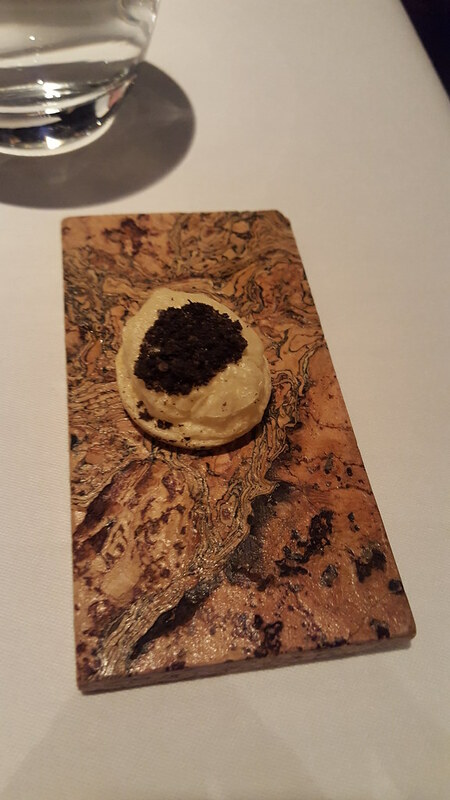 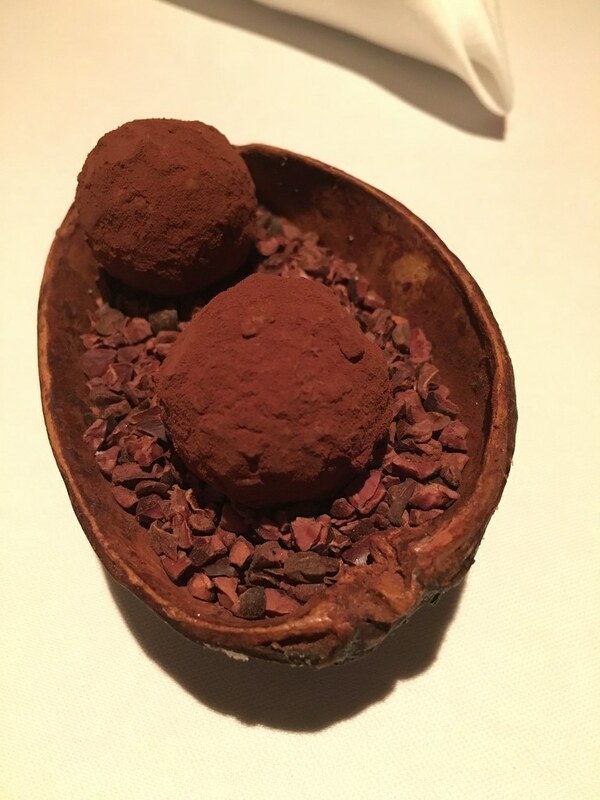 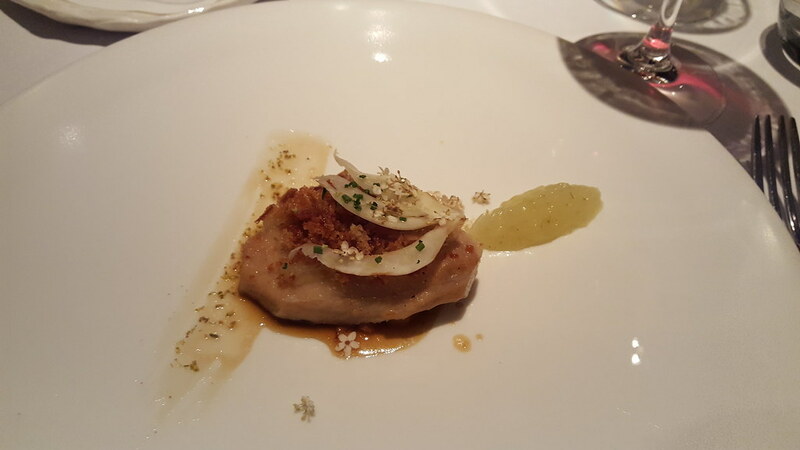 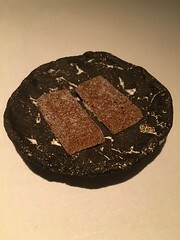 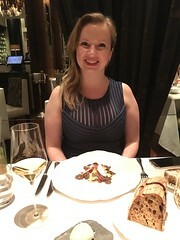 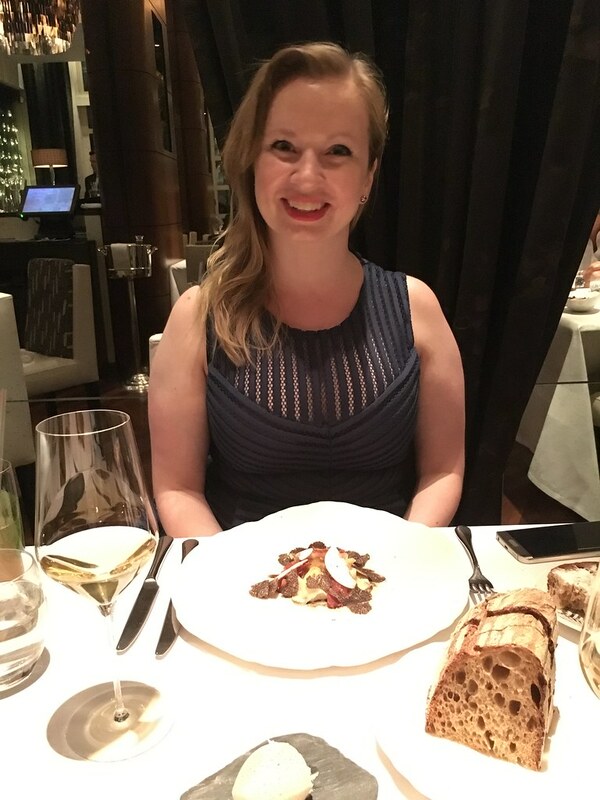 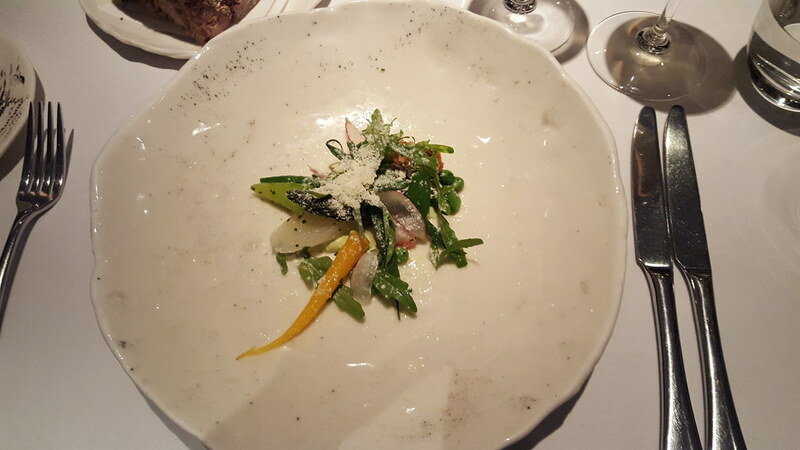 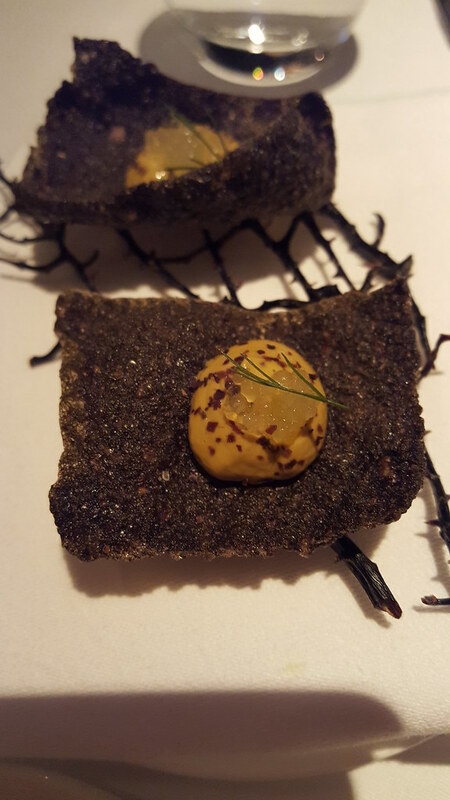 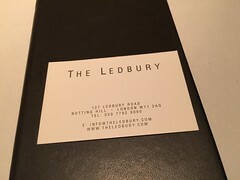 Travelling around the world makes it possible to go to the worlds best restaurants, and while in London this time we booked a table at “The Ledbury”. The Ledbury was started by Brett Graham from (Australia), in Central Lodon when he was only 25 years old. 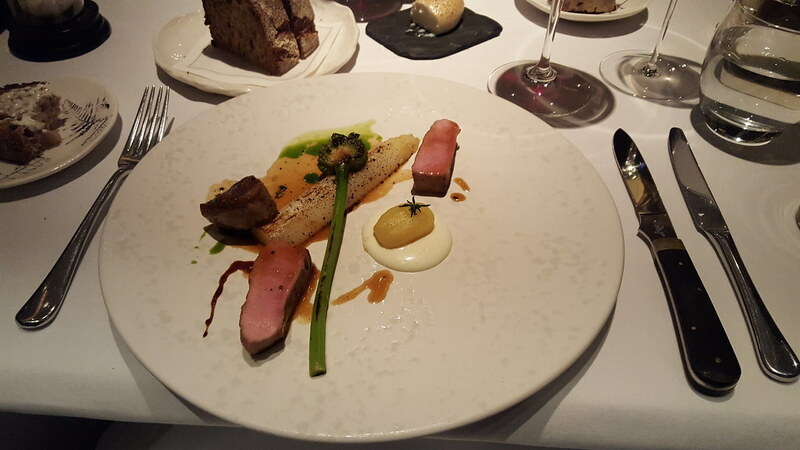 The cuisine here is based around fabulous British produce with lots of vegetables and Wild English game. 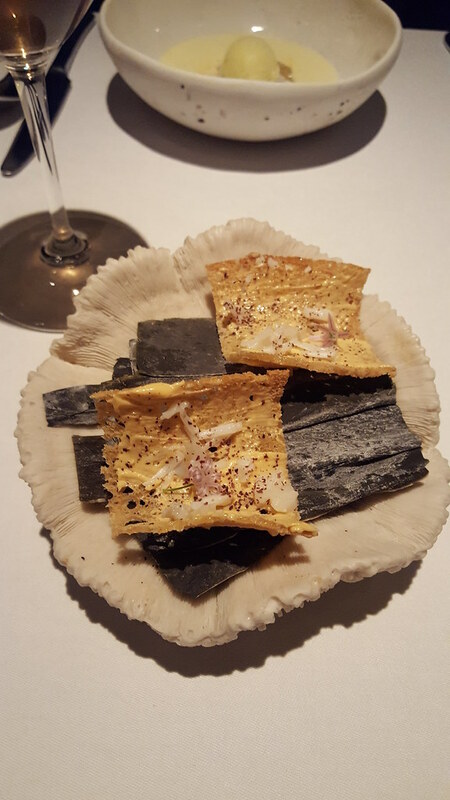 Grahams most famous dish is flame grilled mackarel with smoked eel, celtic mustard and shiso. 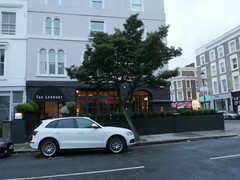 The restaurant is in Notting Hill and booking a table is easy, just do it a month or two in advance. 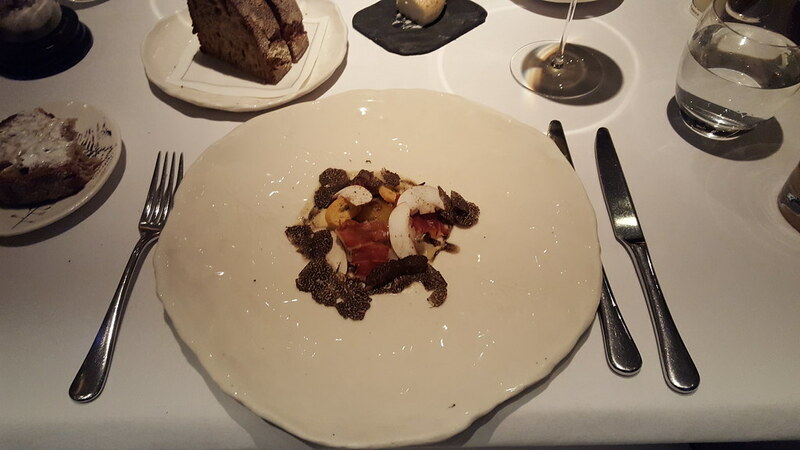 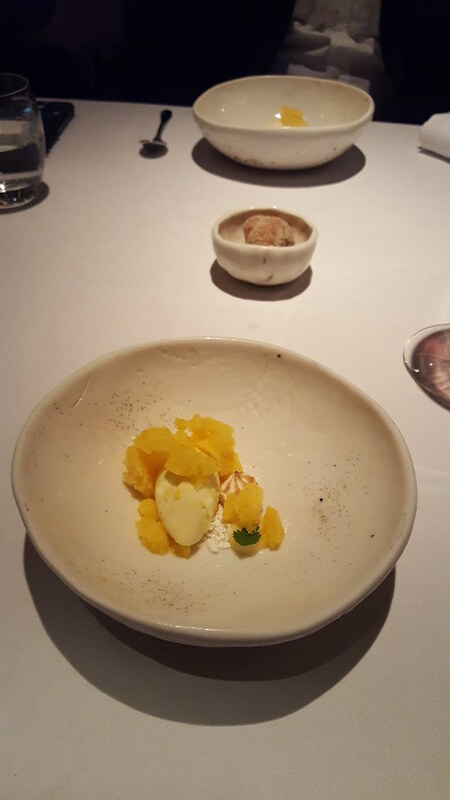 Its currently the 14th best restaurant in the world with 2 Michelin stars, making it a bit pricy. 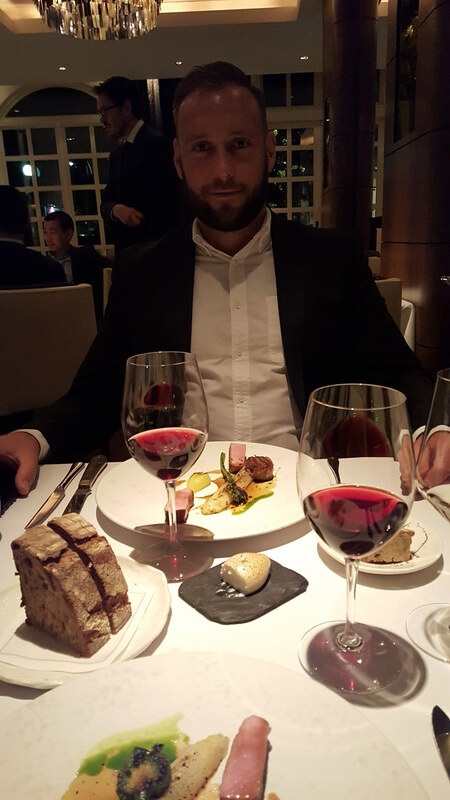 But hey, we need to enjoy ourselfs once in a while too. 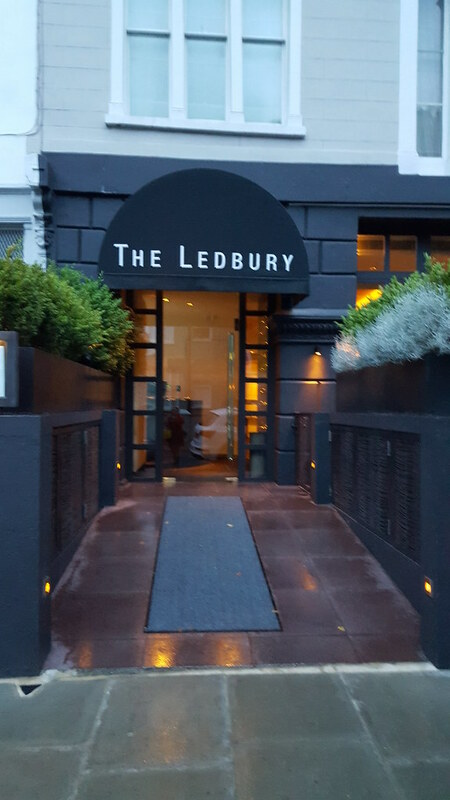 The Ledbury, Notting Hill, London! Ready to eat at the 14th best restaurant in the world with 2 Michelin stars. 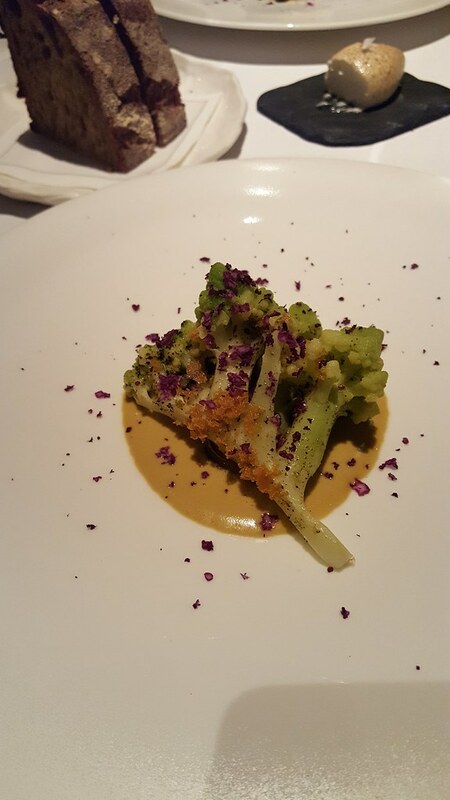 Romanesco broccoli, smoked shellfish sauce and seaweed. Its a bit posh, but who cares. 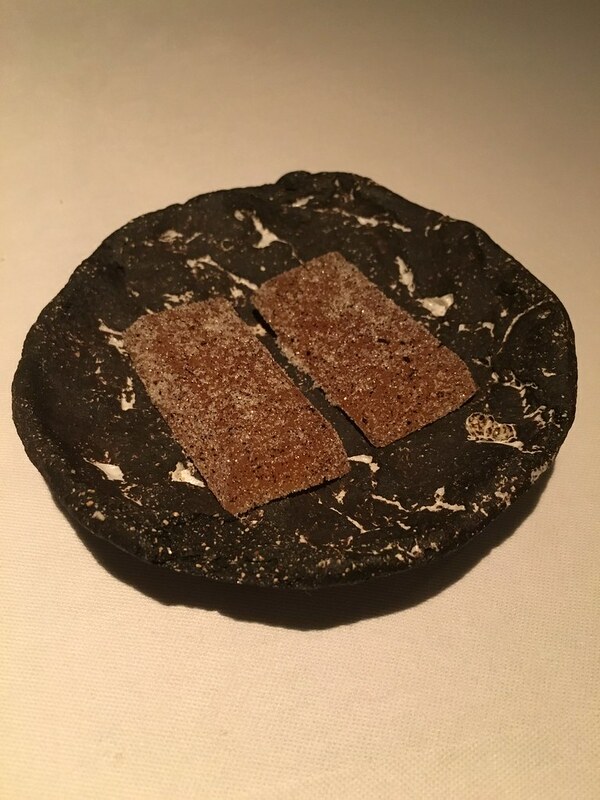 At the worlds 14th best restaurant, with 2 Michelin stars. 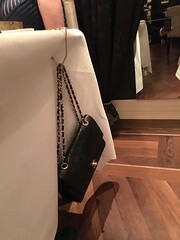 The handbag hanger is normal in these type of restaurants. 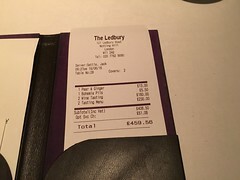 I guess the party in the back got a large bill!